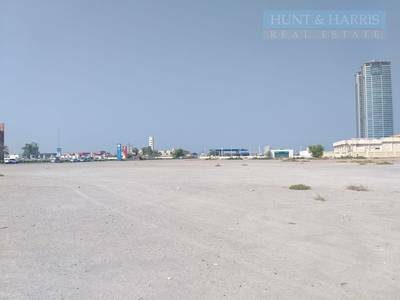 I would like to inquire about your property Bayut - HU-S-11139. Please contact me at your earliest convenience. 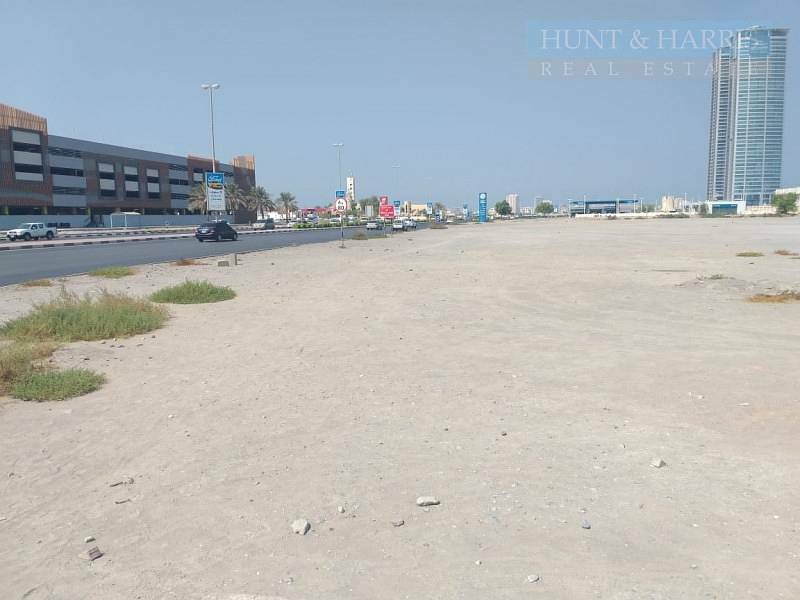 Situated along Sheikh Muhammad Bin Salem Road in the heart of Ras Al Khaimah City making it a good location. 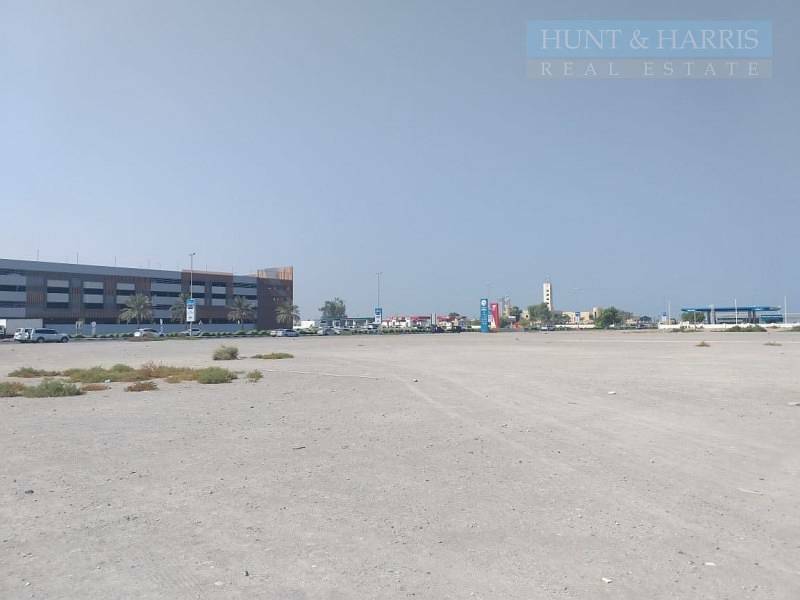 Al Nakheel is a freehold area. 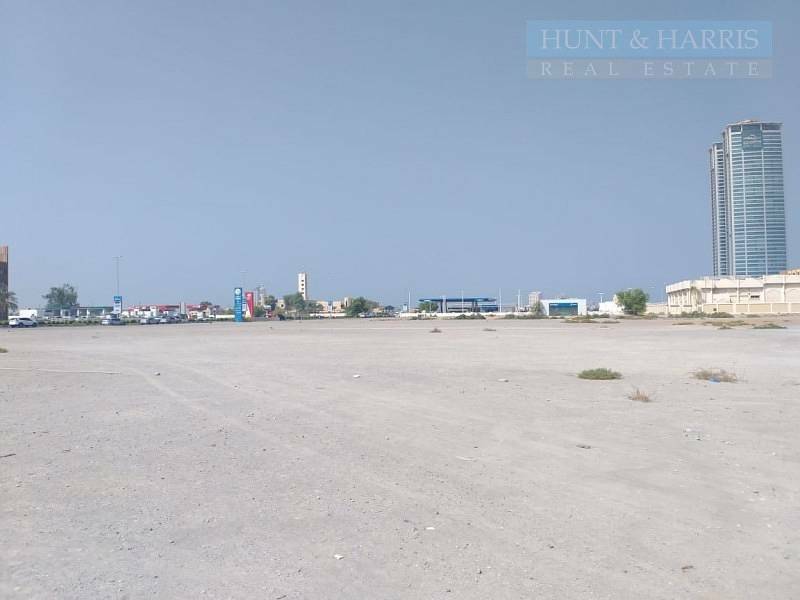 Saif Ibn Gobash Hospital and Gulf Cinema are nearby. For shopping Manar Mall, Naeem Mall, Lulu centre and the Fish market are all within the area.